Welcome home! 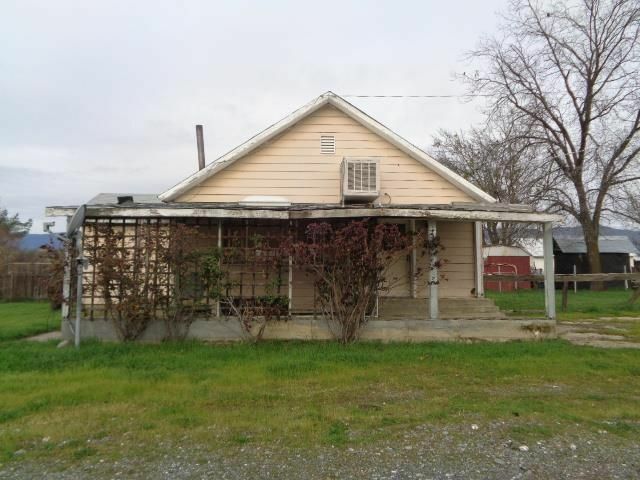 Take a look at this 3-bedroom, 1-bathroom traditional style home located in Tehama County. This property features hardwood flooring, andapproximately 882 square feet of living space. A property you must to see toappreciate. Schedule a visit now.